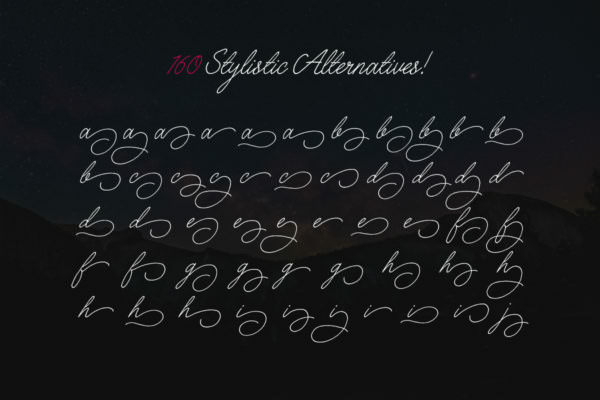 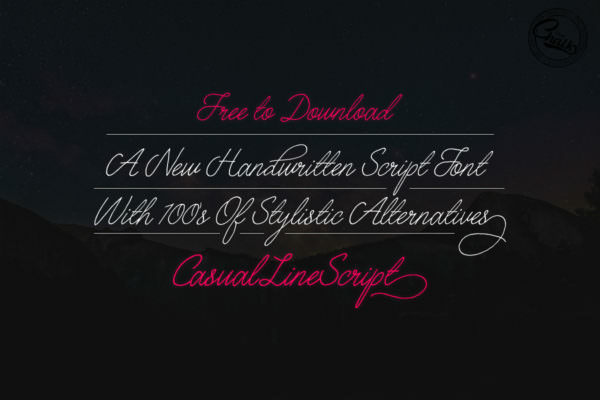 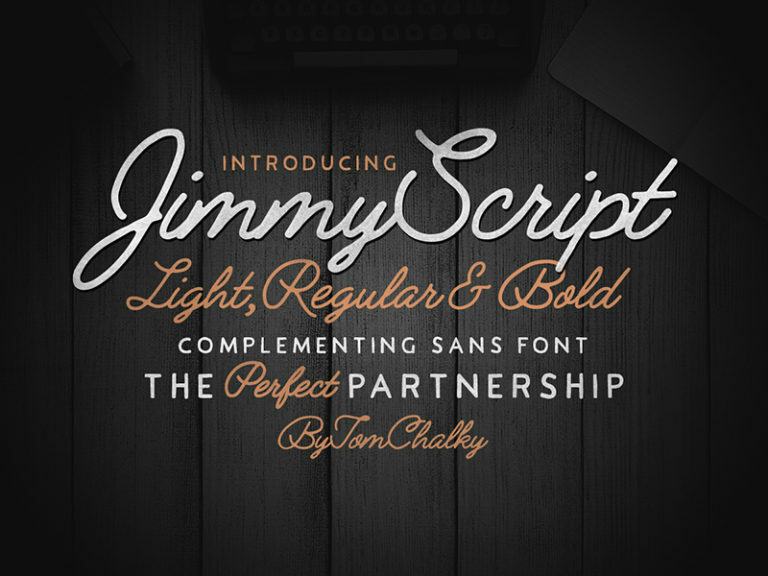 Home / Free Casual Script Font – 160 Stylistic Alternatives! 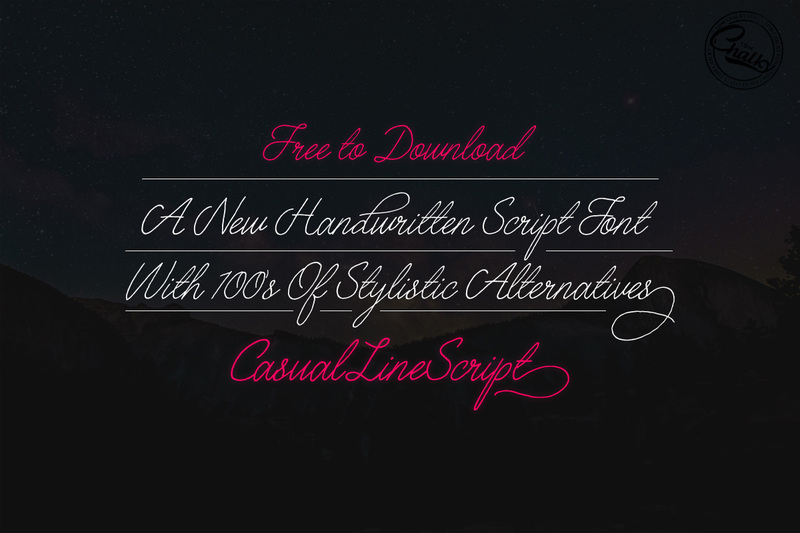 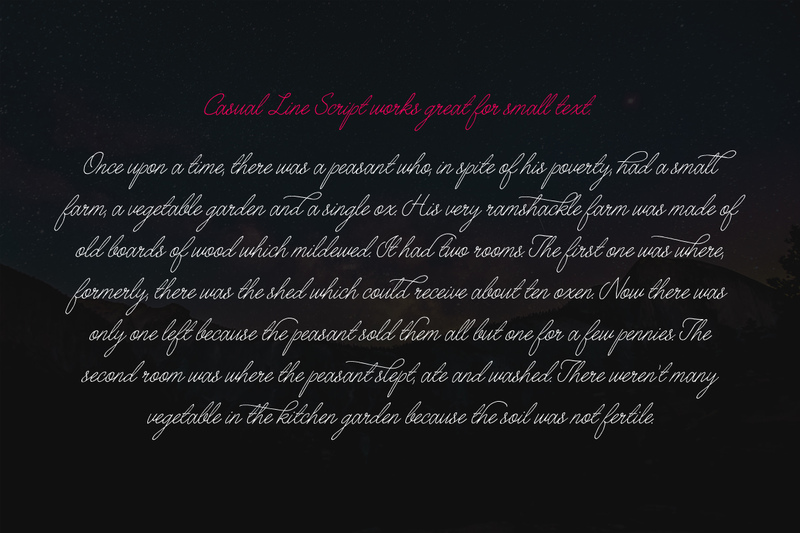 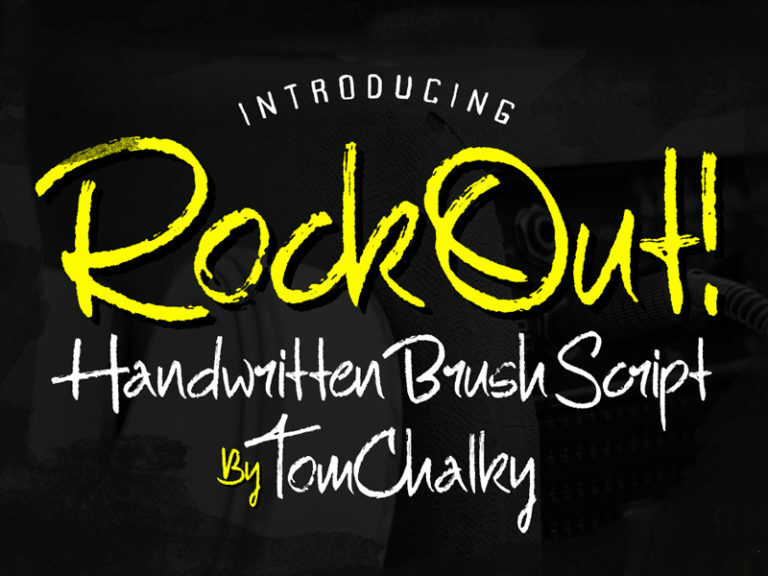 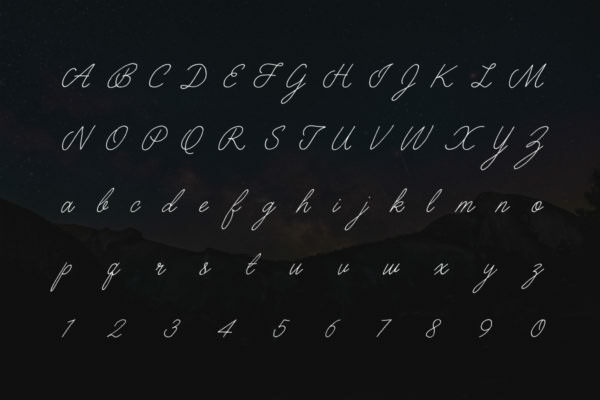 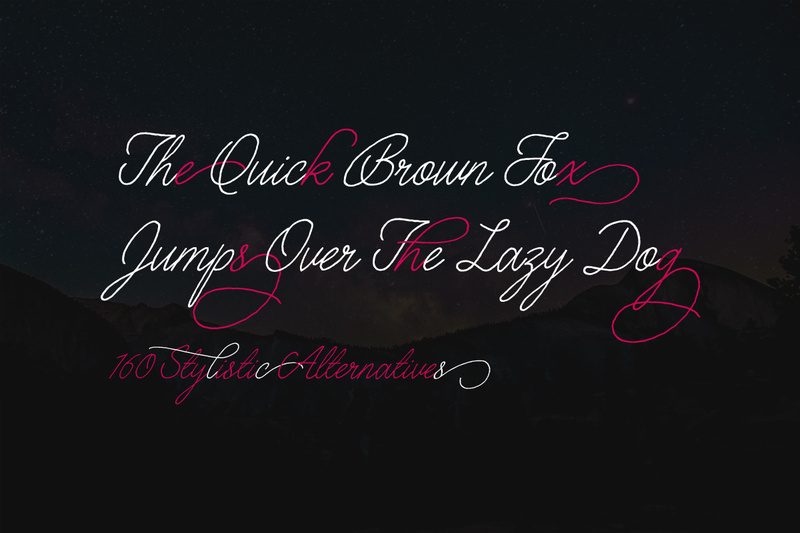 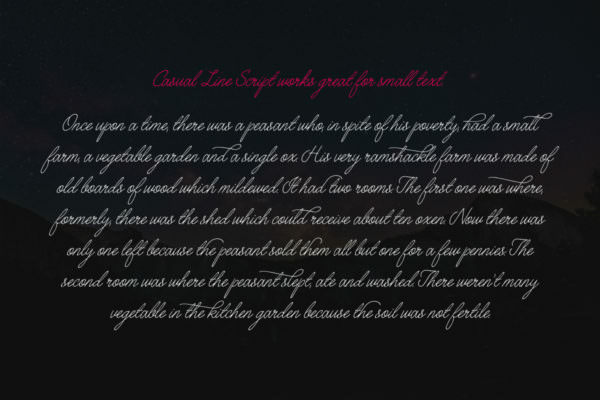 Introducing the elegant and handwritten ‘Casual Script’ font designed by yours truly. 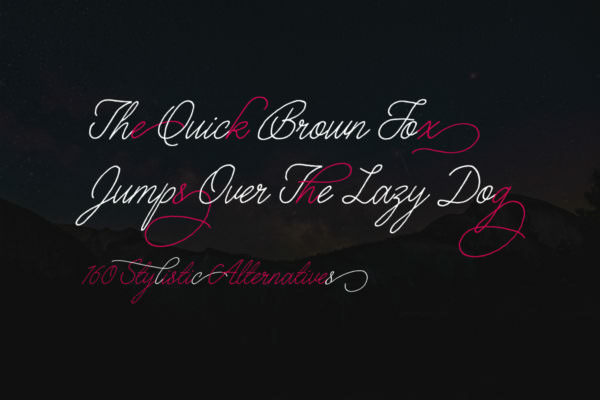 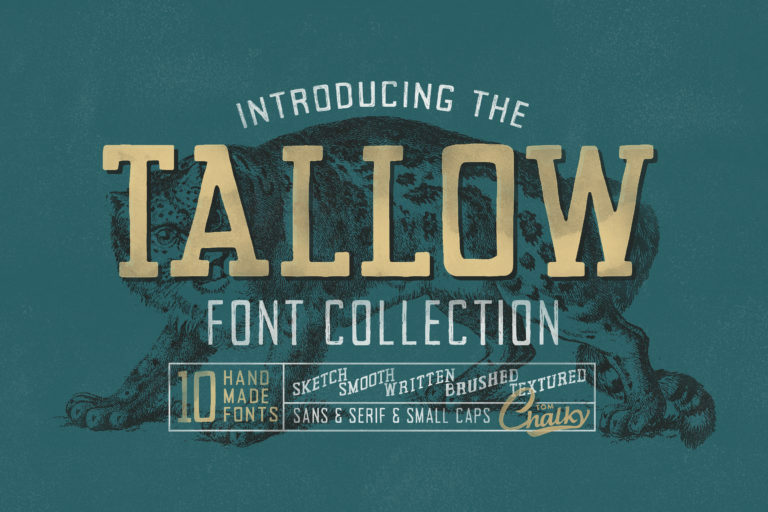 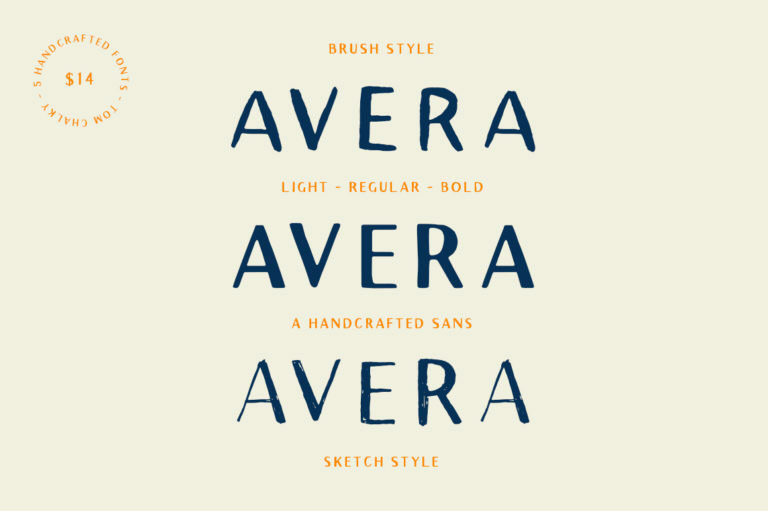 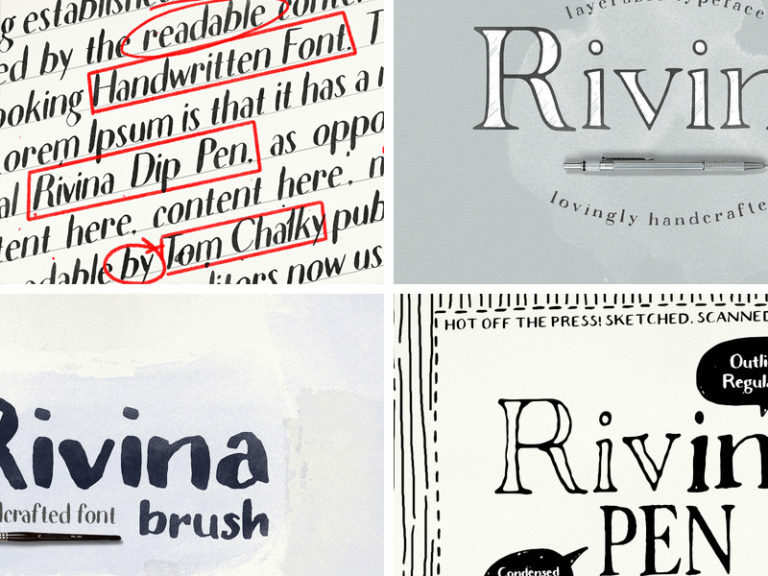 This font draws inspiration from classic scripts and holds dearly to its handcrafted imperfections. 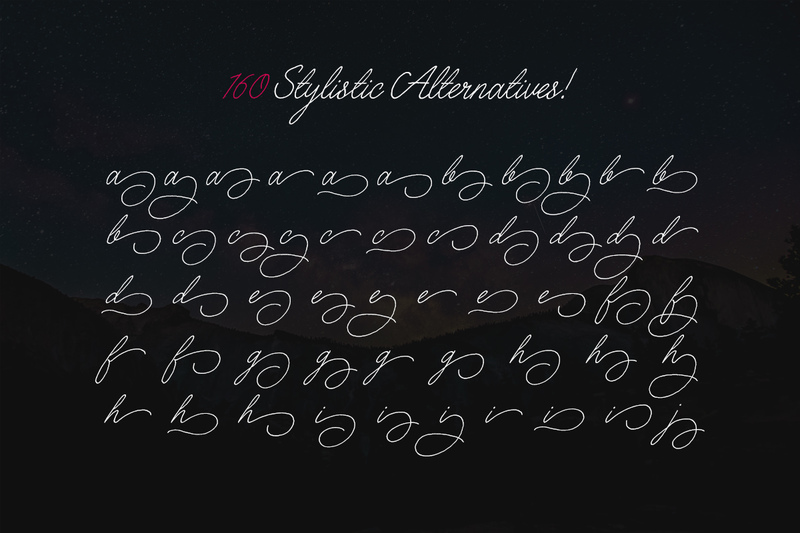 With 160 stylistic alternatives, a multilingual glyph range, and a free commercial license, Casual Script is my most generous free (for personal use) font to date. 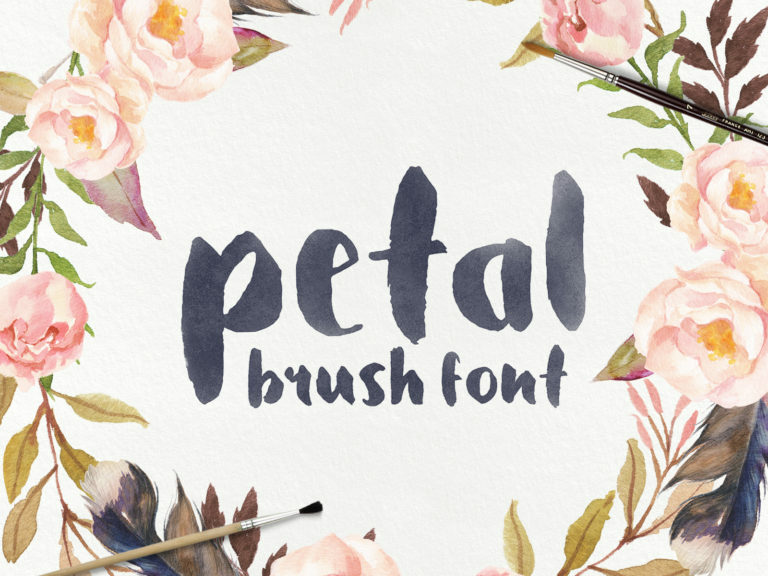 The free version is available within my free design pack, Alternatively, you can purchase the commercial license here.